To get in touch with us please send an email or call my mobile and I will make sure to get back to you as soon as possible. 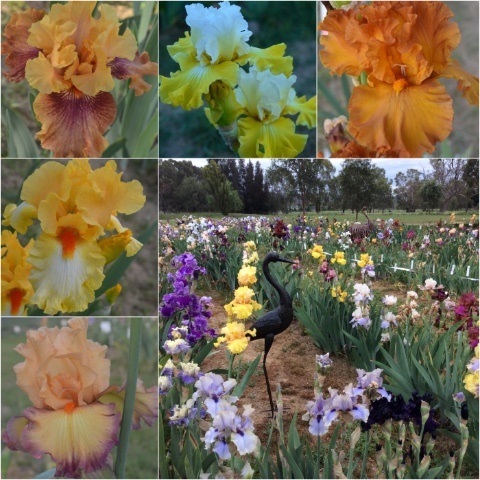 For orders go to the Online Store (Iris A, Iris B, Iris C & Daylilies) or for general comments simply leave us a message using this guestbook or on the Riverina Iris Farm Facebook page. Please let us know if you have enjoyed our site. and restful. Thank You &Happy Gardening. Thank you all for your lovely comments - we are open now until the 4th on November - if you are in the Wagga Area would love to see you - i can send a catalogue if you would like? Just had my 1st Iris flower after years of trying. I am going to try more and am very interested in buying. I live in the Newcastle area. So when do I buy and when do I plant? Thanks for the information! We look forward to visiting! I love flowers very much. 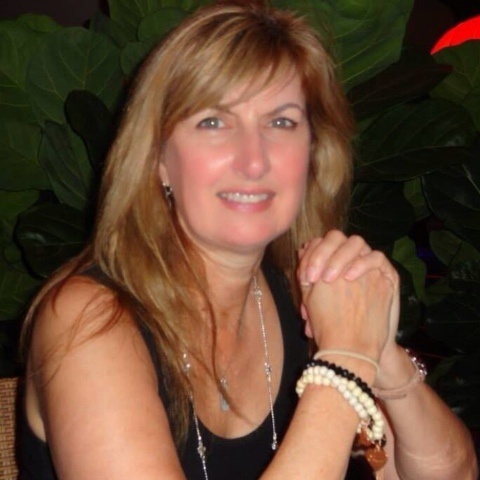 i truly love your pictures! attractive website and beautiful flowers! Dear Annette, As arranged I am bringing a group to have a look at your Iris Farm and have afternoon tea with you on Wednesday, 2 November and I write to let you know there will be 25 keen gardeners in our group plus our driver. We are aiming for 3 p.m.
i am desperatley looking for a iris called for colleen.... do you have any idea who may have it and where i can buy it???? your irises are amazing! What a busy year you have had Annie. Your website is a credit to you. Stunning photos as well. Hope to get to see your fabulous display next season.